As Americans, we have been used to having nutrition labels on the food we buy in the store for decades. Now, more and more restaurants have been adding similar labels to their menus. In today’s diet and health-conscious society, these labels are welcomed by many restaurant patrons. Here is some important information for you to know about menu food labels and how to decide if you want to include them on the menus at your restaurant. Meet consumer demand. These days, consumers want to know as much about the food they eat as possible. Including calorie counts and other nutritional information will satisfy the desires of those who come to your establishment. Increase customer loyalty. Customers who appreciate the inclusion of nutritional information on a restaurant’s menu will continue to eat at establishments that list that information on their menus. So, the simple act of including this information on your menus will keep customers coming back time and again. Gain new customers. 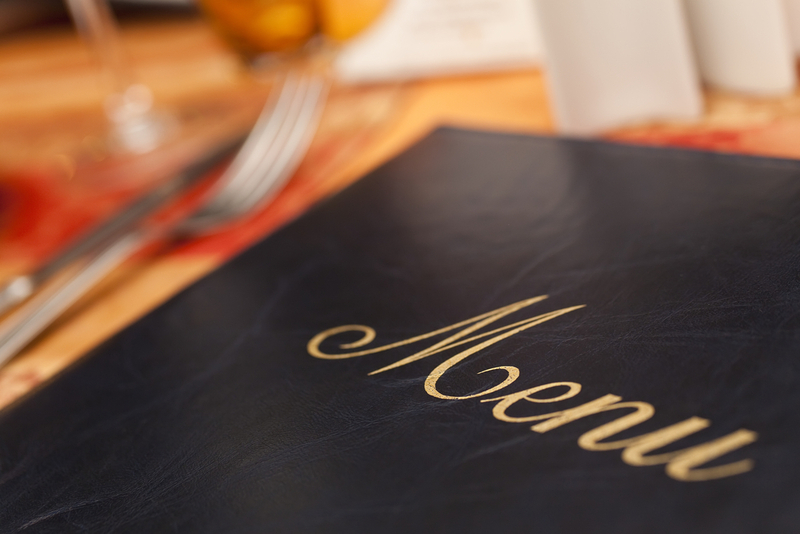 The simple act of including nutritional labels on your menus can bring you in new customers. When the word gets out that your menus contain helpful information that will keep people on track with their diets and healthy lifestyles, new customers will be flocking in the door. Increase your profit margin. If you charge the same amount for health items as you do for less healthy ones, you can increase your profit margin by simply offering a smaller portion so your customers can save on calories. Provide answers for customers’ questions. An increasing number of customers are asking questions about the nutritional value of the food that is offered at restaurants. They are also asking about the presence of allergens in the food as well. When the answers to those questions are clearly visible on the menus at the restaurant and online, it is easy for customers to make the choices that are best for them without having to ask about it before ordering. Calorie counts – Calorie counts are easily understood by most people. Including this information will give diners a general idea of how much energy they are consuming. Macronutrients like fats, proteins and carbohydrates – Information about these nutrients are also appreciated by diners. People who are watching their food consumption are often concerned about how much fat, protein and carbs are going into their system. Also, many popular diets that many people like to follow limit the consumption of at least one of these micronutrients. So, knowing the counts of these items will help people stay on track when they eat out. Micronutrients like vitamins and minerals – Although most American diners pay less attention to the vitamins and minerals that are contained in the food they eat from a restaurant, it is a good idea to include this information on your menu labels. You do not have to include every vitamin and mineral count on your menu, but you should stick with the most common ones like vitamins A and C, calcium and iron. It is also a good idea to print a few copies of menus that have detailed information of more micronutrients that you can give to customers upon request. You can also add nutrient content claims to your in-house and online menus. Markets that indicate when items have dietetically-specific claims like “low-fat”, “no-carb” and “high-fiber”, it lets people know if particular dishes fit within their own dietary needs without having to get too specific from the restaurant’s end. Before you add these labels to your menus, the dishes must meet certain FDA guidelines. To determine if your dishes qualify for special claims, you can download online nutritional analysis software that will assess your recipe for claims for which it qualifies. Before you go to the effort of reprinting all of your in-house menus and doing the backdoor work on changing your online menus, ask yourself these questions so you will know you are moving in the right direction. Are your customers conscious of their diets? Obviously, there is no way you can answer this question definitively. But, if you pay attention to how often certain customers ask for substitution items or how often customers order items like dry wheat toast, egg whites, or dressing on the side, you can get a good idea of the types of foods specific customers are looking for. You can also garner this information by asking customers directly or asking them to fill out a questionnaire or suggestion form. 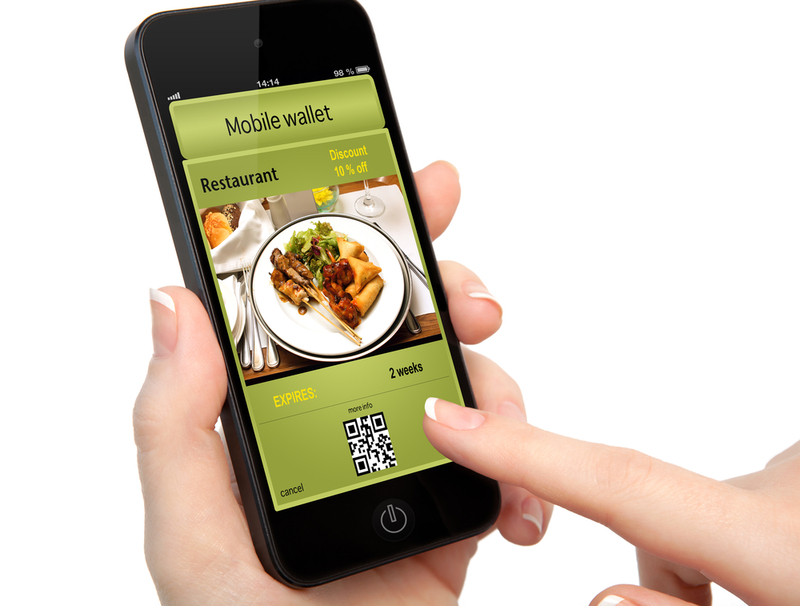 Do your customers request nutritional information about the food they order? If your customers are asking you for the nutritional value of your food items, then it will serve you well to include that information on your menus. Their requests is a big sign that they want to know that type of information. Do you have the budget for labeling? Although adding labels to your menus does not need to be expensive, it cannot be done for free. So, be sure to do a cost analysis to determine if you can afford the upfront cost. If you have questions about adding labels to your restaurant’s menus or need help getting started with it, contact Orders2Me today. We are here to help you succeed.